HUST has this afternoon launched a recruitment campaign for nominated directors to go onto the board of Hereford FC. 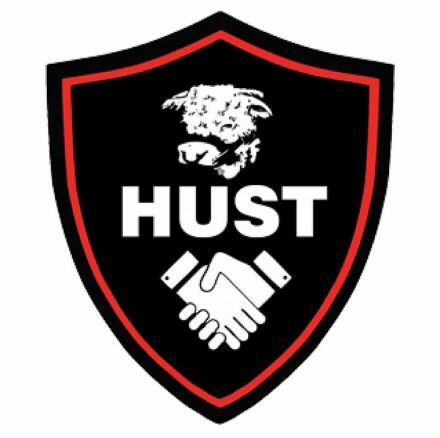 Richard Tomkins, the HUST Chairman, says ‘We are looking for three HUST members to fulfil these important roles to assist in delivering the HUST vision for our football club. I’d encourage any HUST member interested in the position to read the recruitment pack and put themselves forward. This is a voluntary role but we plan to ensure our directors are well supported by the HUST Board and wider membership so we can all pull together to drive our club forward’.